AccessoryGeeks.com | Black Apple iPhone 6 Plus Dual Layer Hard Case w/ Kickstand on Black Silicone Skin Case w/ Holster - Great Protection! | Free Shipping! 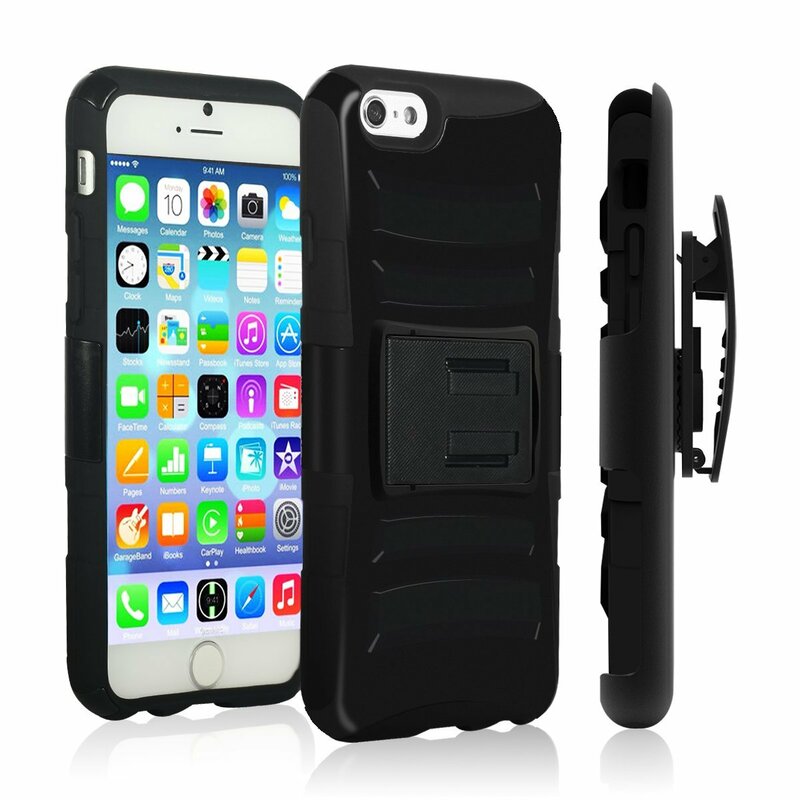 Apple iPhone 6 PLUS/6S PLUS (5.5 inch) Heavy Case, [Black] Heavy Duty Dual Layer Hybrid Holster Case with Kickstand and Locking Belt Swivel Clip Looking to provide the ultimate protection for your Apple iPhone 6 Plus? 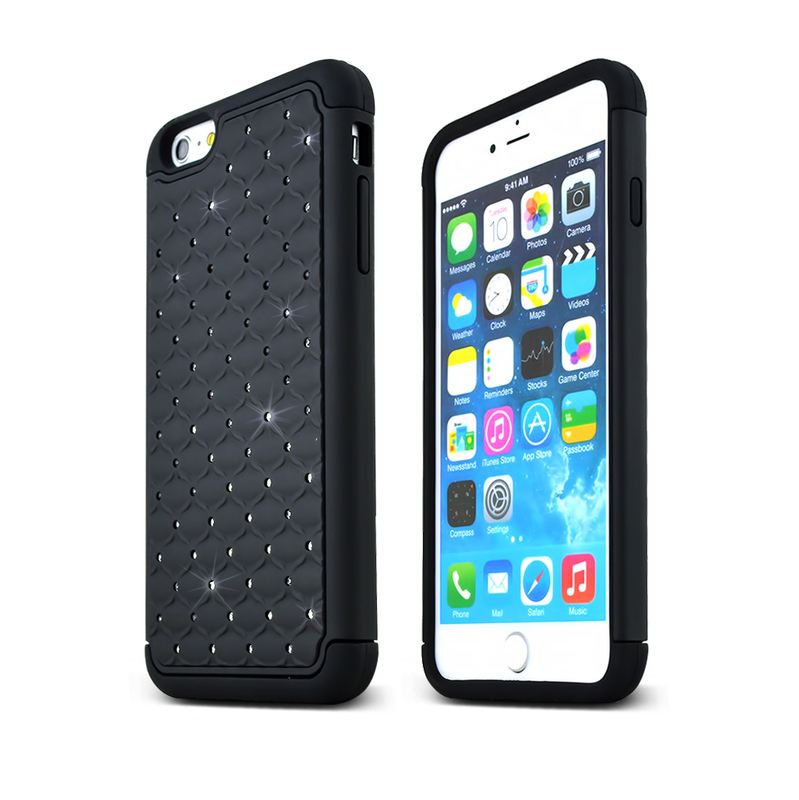 Think about shielding it up inside this fashionable BLACK 2 layer case with a unique look! 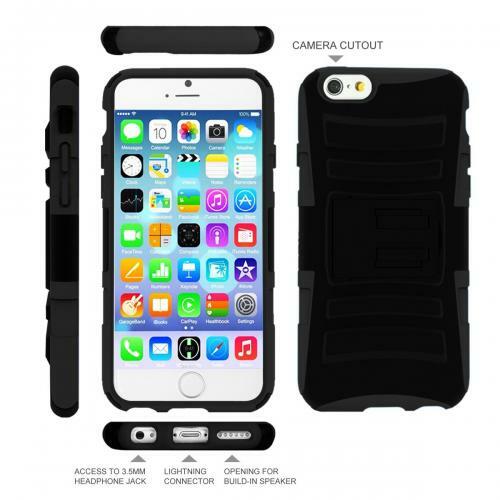 Looking to provide the ultimate protection for your Apple iPhone 6 Plus? 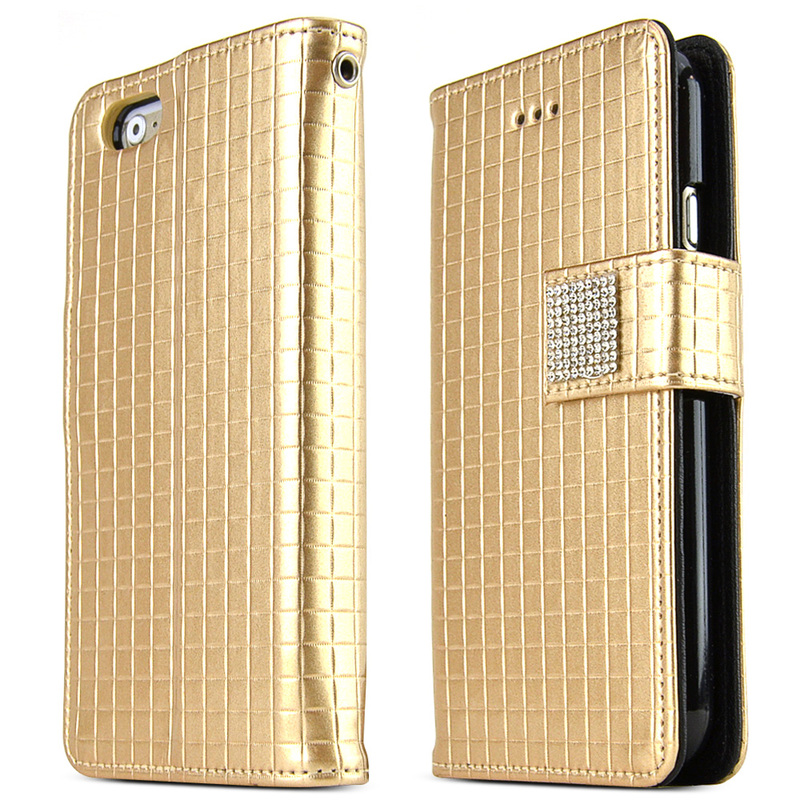 Think about shielding it up inside this fashionable BLACK 2 layer case with a unique look! 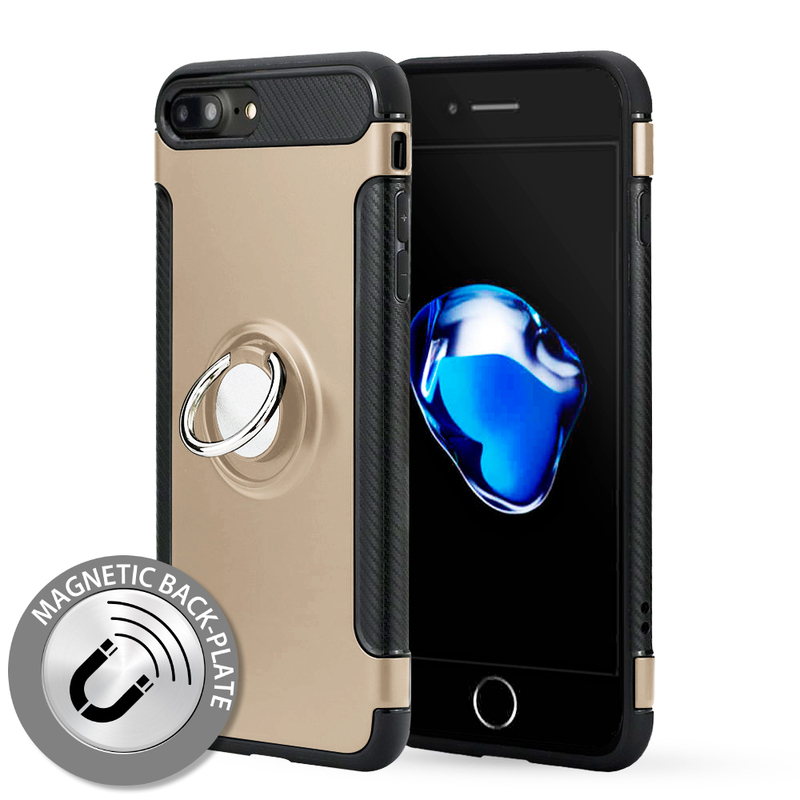 The dual layer technology enhances your Apple iPhone 6 Plus by adding exceptional grip and impact resistance. Convenient and easy to apply on to your phone, take it everywhere to bring the spotlight on you and your unique Apple iPhone 6 Plus! 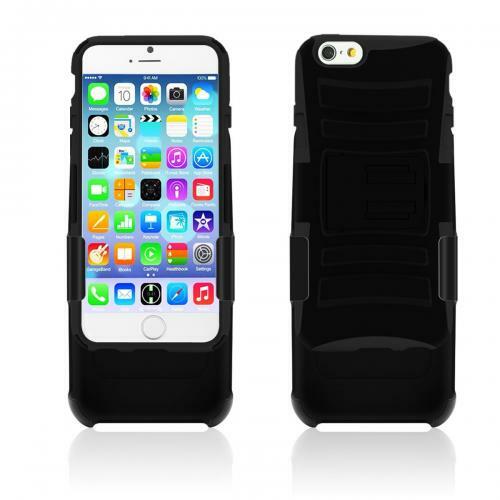 Fits well and it provides protection from everyday wear. It feels sturdy without adding too much bulk to the phone. The kickstand was great as well. Definitely, worth buying! Best case ever! The case fits nice a snug around the phone. It has a good shock protection and great kickstand that can be used as a stand, if you are taking video or watching movies. I like the belt clip style. It is always handy and I seldom set it down and forget it. The kickstand was great for hand-free viewing. Worth buying! Best case I've seen so far. 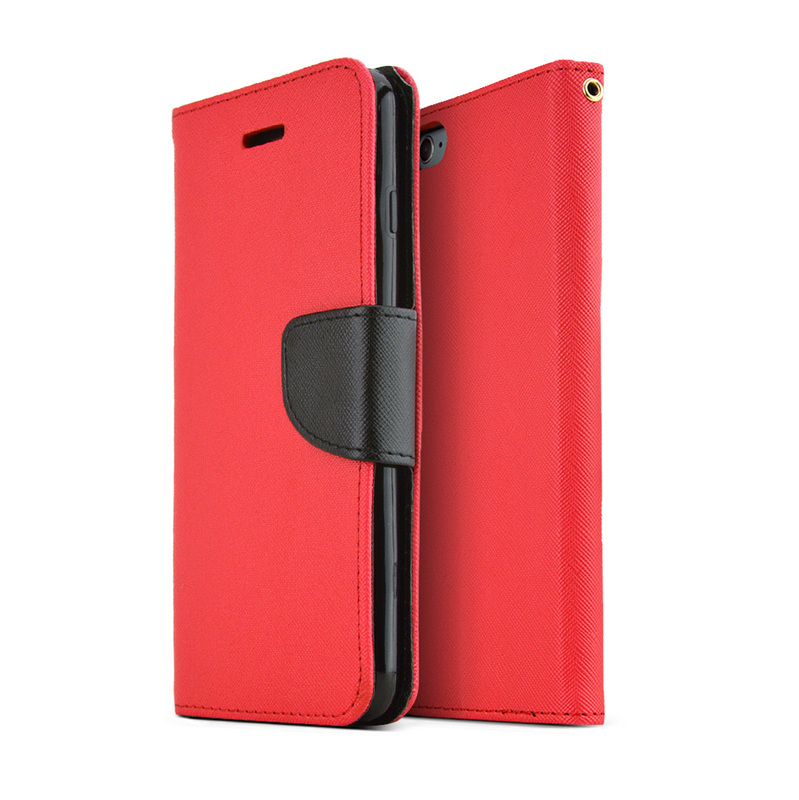 It protects the edges as well without disruption of the features. I love the belt clip and kickstand with reasonable price! Works very well for my iPhone 6S Plus. 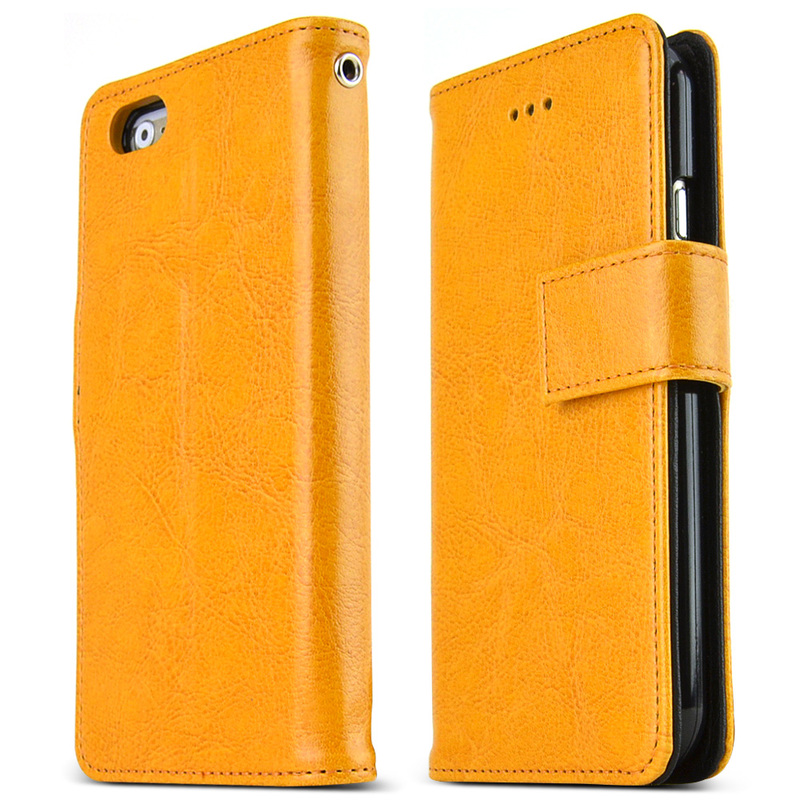 This case is sturdy and has protected my phone for a few drops on the floor. The kickstand is a great feature too. It seems like a good quality, great mobile protection and price was great too! I love the rugged design it feels great in my hand. Awesome! Best value! 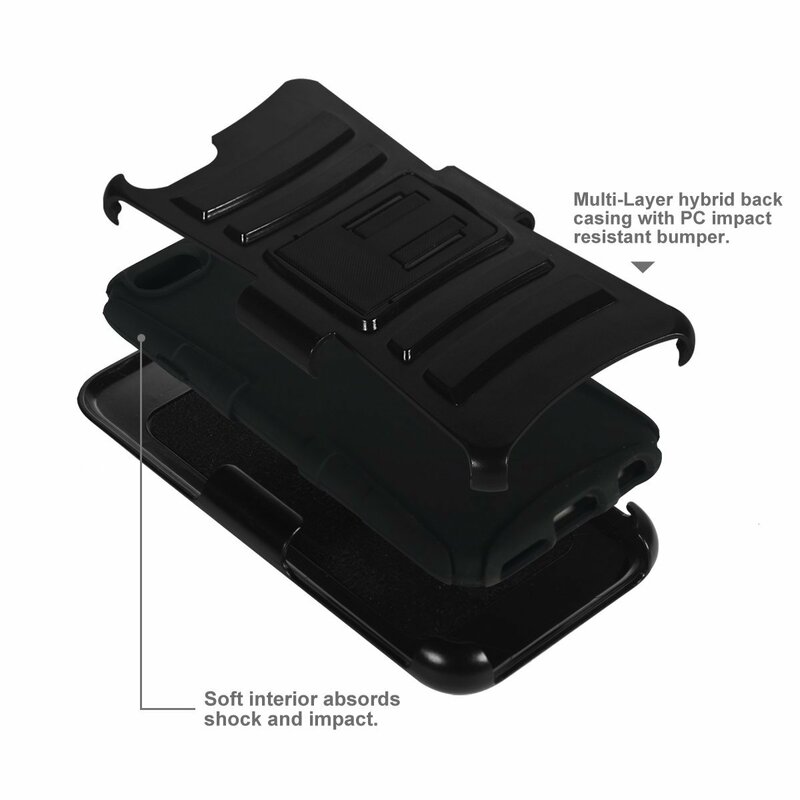 This holster case is the best case I ever used. 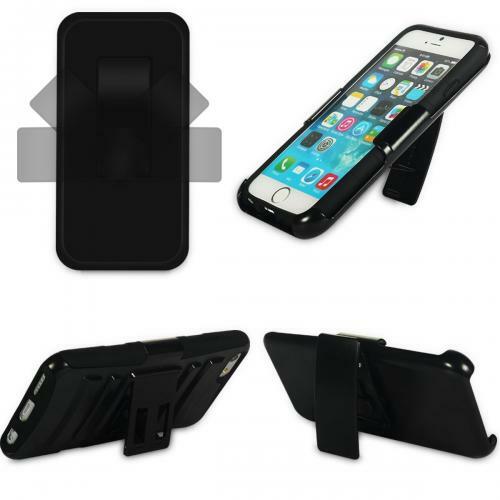 Easy to remove the phone, a hands free viewing and a sturdy belt clip. Very satisfied. 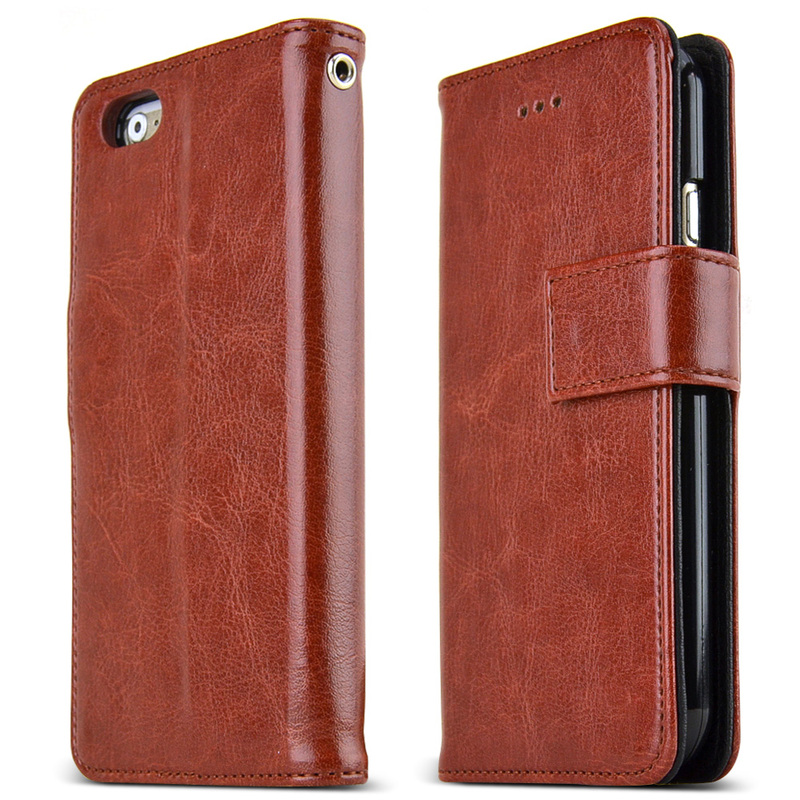 Perfect case for my iPhone 6 Plus. Strong, very durable and well made quality product. A great way case protection. Comfortable and provided a good grip for holding my phone.